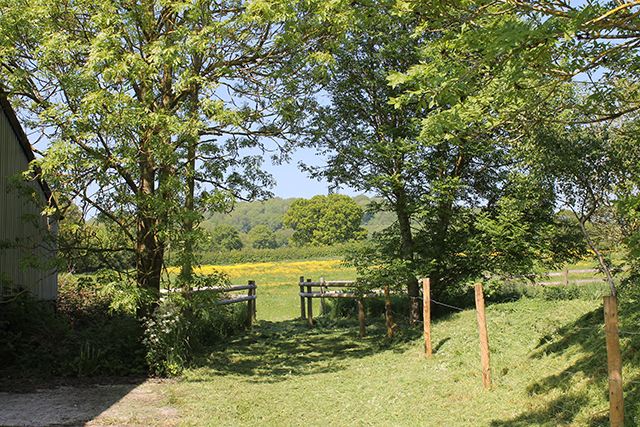 The site has level ground and no steps regarding access to the barn, toilet and shower facilities. 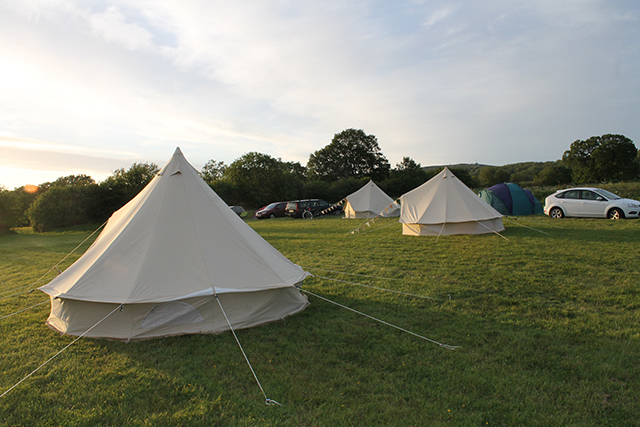 You are welcome to bring or hire your own larger tents such as yurts, however these remain your responsibility and must be removed at the end of the agreed hire period. We do allow dogs however they must be under control at all times. All dog mess must be cleared up immediately. 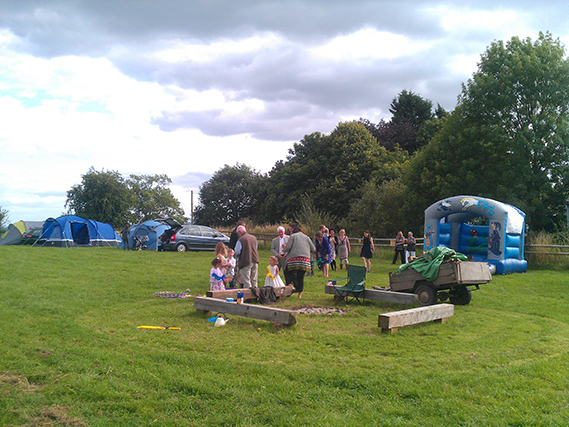 There is a designated area on the campsite for a campfire. Firewood which is provided in a small trailer is extra. If not used a refund is provided. 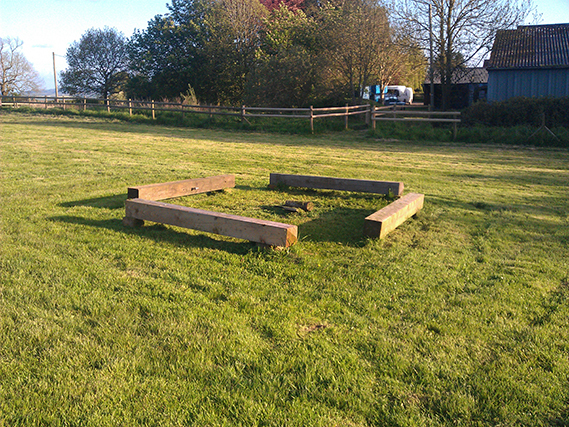 No other fires are allowed on site including BBQ's. 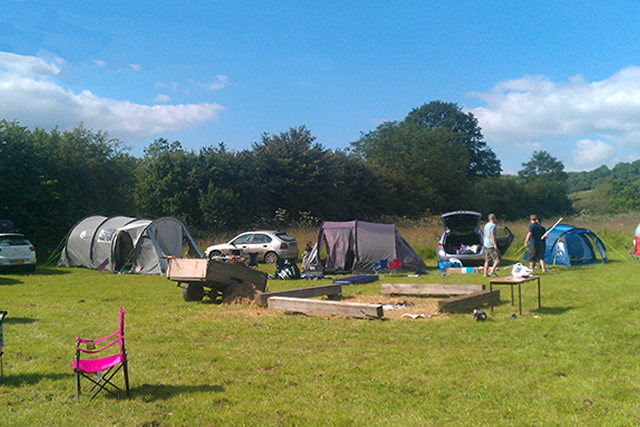 All property brought onto the campsite is the responsibility of the relevant owners. We are not responsible for any loss or dmage to property or persons on the site. 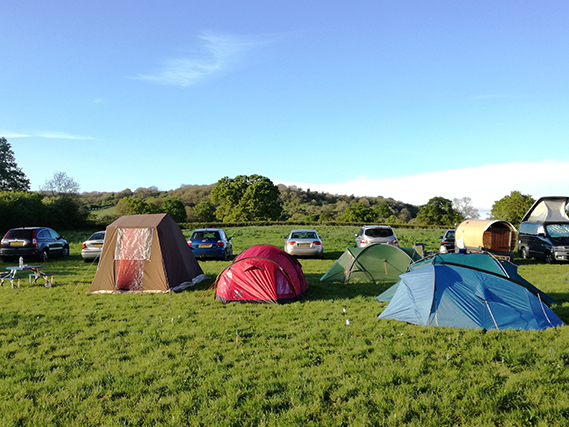 We urge responsible behaviour on the campsite by everyone whether they are camping and/or enjoying the campfire. 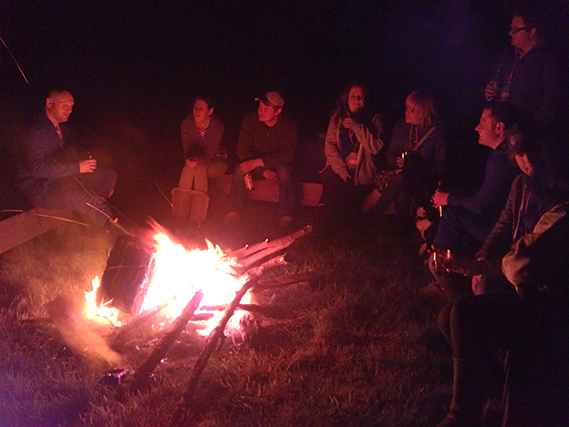 There is a designated area for a campfire. No other fires are allowed on site. 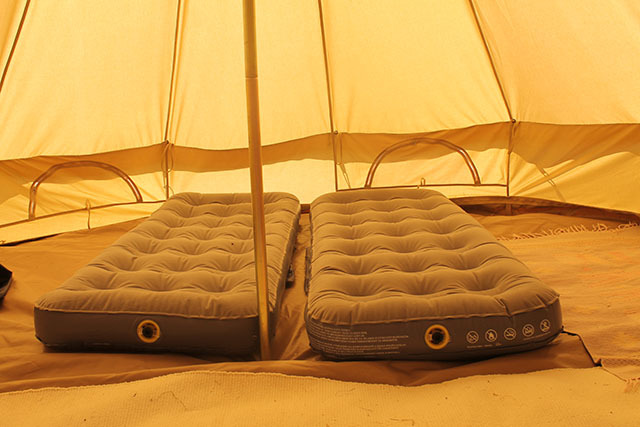 Please be extra careful when driving on the campsite. There are appropriate bins for recycling - please use them and do not litter the site. 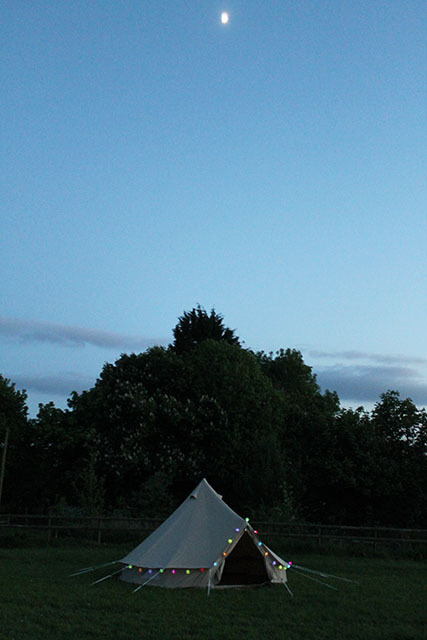 We now have 2 Bell Tents available for hire. 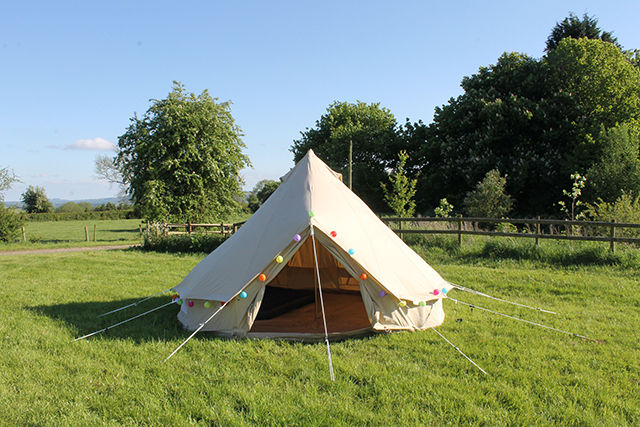 These are very popular and are erected on site for you when you arrive They are large heavy duty 4 metre Bell Tents and it includes 1 double inflatable mattress and pretty solar powered fairy lights around the outside.